Does Rolex’s Five Year Warranty Imply Longer Service Intervals? 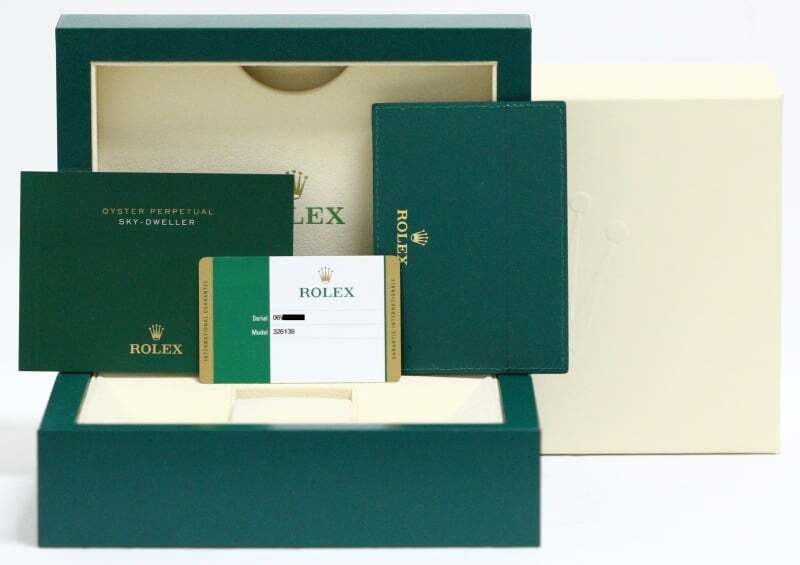 A couple of years ago, Rolex extended their warranty from two years to five. The transition date was July 1, 2015. Watches sold before that date had a two year warranty. Watches sold after were warranted for five years. Even watches sitting in the cases of authorized dealers. Buy a watch on June 30, get two years coverage. Hold off for a day, buy the same actual physical watch and get five years’ worth. But if you’d purchased a watch before the new warranty kicked in, you didn’t lose out totally. You received an extra year, free of charge. 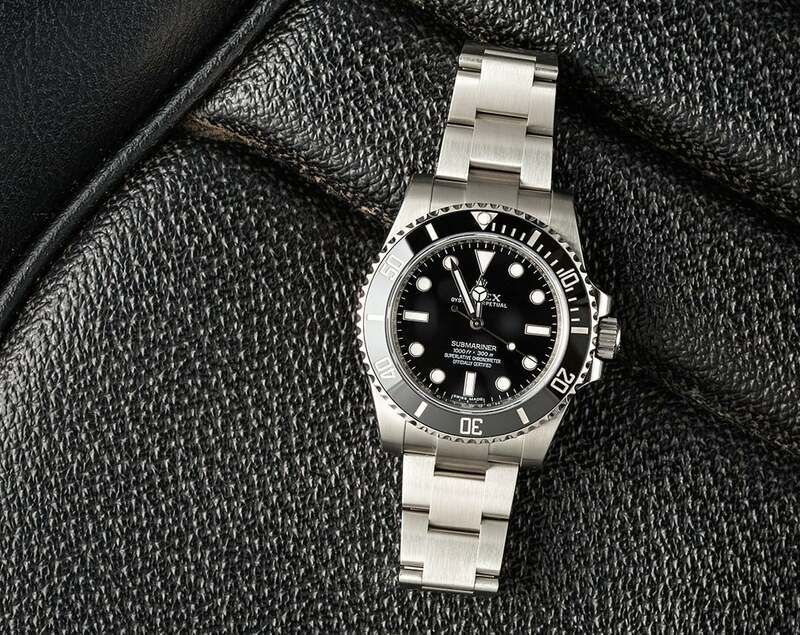 That, of course, brings up a couple of points.One is, since apparently no manufacturing changes were made, Rolex’s confidence in their products – metaphorically flipping a switch and increasing the warranty period by a factor of 2.5 – is reassuring. Another question implied is whether or not watch owners can now wait longer to “change the oil and spark plugs?” To push the automobile analogy, when synthetic motor oils were introduced, we car owners could go from 3000 miles to 10,000 miles between recommended oil changes. Not a perfect analogy, but could we do the same with our Rolexes? 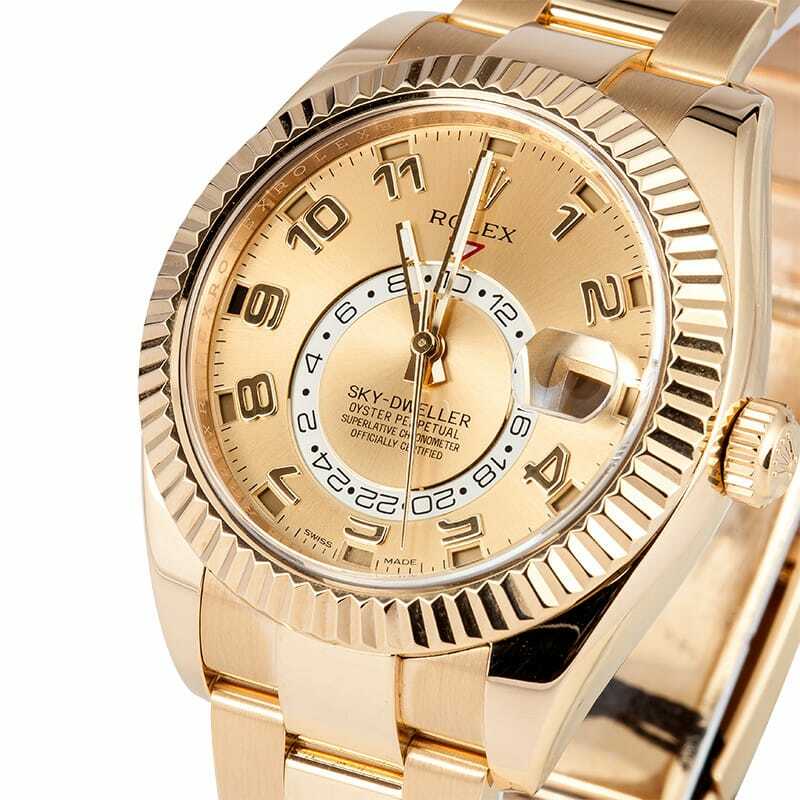 Well, it turns out that, yes, Rolex did bump the recommended service interval – from three years to ten. That’s a HUGE jump! Not unlike our cars on synthetic oil. Only no real changes were made – to the watch, or to the lubricants (as far as we know). So… can you personally decide to bump the service interval on your venerable Submariner 14060M from three years to ten? That particular model, for instance, is a relatively modern early 2000s model. Is it all of a sudden safe from harm and excessive wear if you wait ten years for service instead of three? The simple truth is people have been waiting far longer than three years to service their timepieces for a long time – often for no other reason than to put off the anticipated service and repair bill. At north of $500 for routine service, total cost of ownership of a fine watch begins to be significantly above the purchase price. Have the watches come to harm because of this? No rigorous data are available on that score. Everyone’s mileage varies with frequency of wear, how the watch is used, the environment it’s used in, etc. Now, we at Bob’s aren’t going to endorse practices that are outside of brand recommendations. 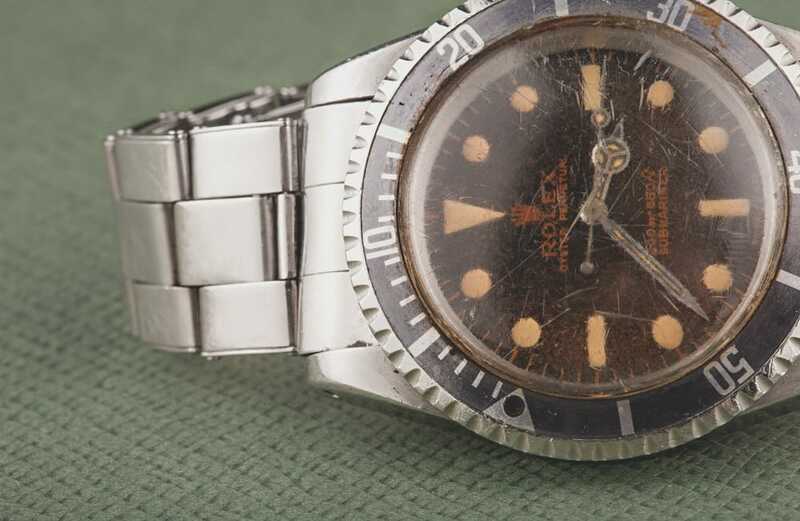 But one might conclude that running your watch longer than the recommended service interval won’t hurt it as much as previously thought – if it’s a Rolex, and a relatively modern one at that. That said, we’ll leave you with this simple phrase – caveat emptor.